In this research project I propose to develop a comparative investigation on regimes of charisma and prophecy in the Bakongo religious field in Angola, with a specific focus on the issue of gender. 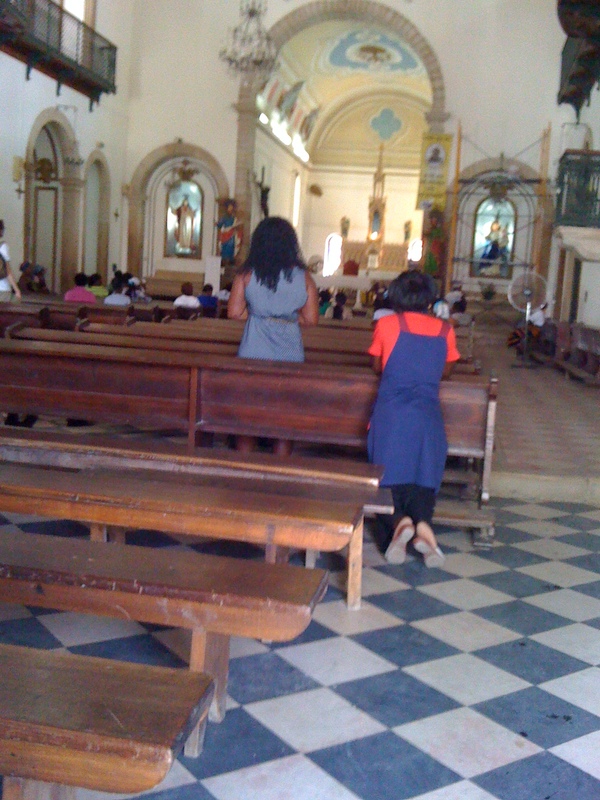 Having previously conducted research on religion in Angola, and specifically one of its most notorious Christian churches – the Tokoist movement –, here I propose to compare it with other movements that are active in the Angolan religious sphere, as an outcome of the trans-border and transnational circulation Bakongo circulation within the space of the former Kingdom of Kongo. I am thinking specifically of the so-called Mpeve ya Longo (‘Holy Spirit’ churches), and of Pentecostal churches, which have contributed to the current scenario of religious pluralism and proliferation in this country after the end of the civil war (2002). 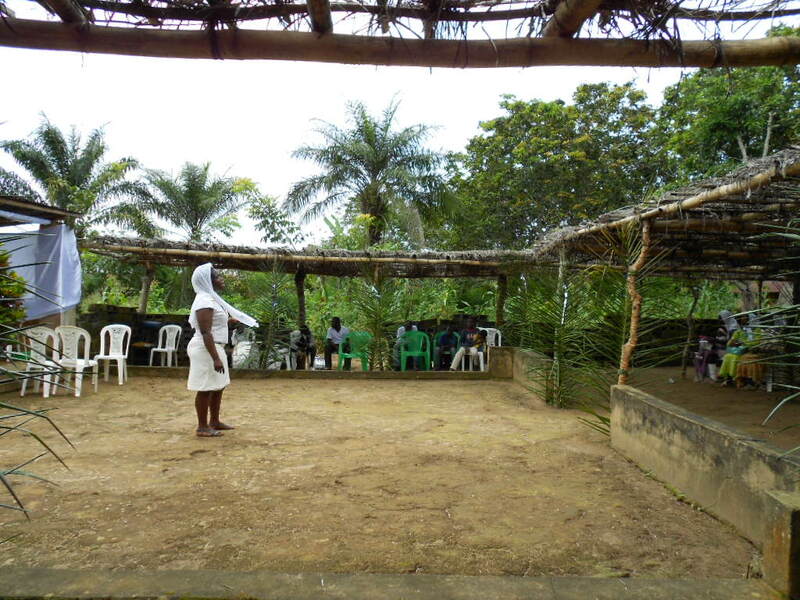 If there has been a considerable and notorious input of European and South American originated protestant churches in Angola since the early 1990s, there has also been an older, more complex circulation of religious traditions and innovations through the Congo/Angola border. Although some such traditions stem from colonial and late colonial times (Kimbanguism, Tokoism, Mpadism), others appear as new phenomena that nevertheless rely on longstanding social dynamics – i.e. the overlapping of the transnational Bakongo culture into postcolonial border politics, which translates today into the highly relevant yet ambiguous role played by the Bakongo in Angolan society and the ongoing political tensions that challenge the national sovereignties of Angola and the DR Congo. I work with two assumptions: the pluralism behind the movements that transport religious practices from the Congo to Angola, which range from mainstream protestant to Neopentecostal, reformist or ‘spirit’ movements; and the complex translation of such religious expressions within Bakongo tradition, expressed in aspects such as lineage, kin, gender, territory, heritage and ethno-politics. 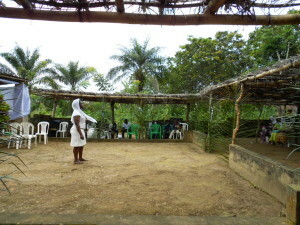 Within this framework, if Pentecostal-Charismatic movements have been object of research in the DR Congo, as part of an academic tradition that has studied Christianity in this region over the last decades, this has not been the case regarding their implantation in Angola, a process that remains, despite notable exceptions, uncharted. In this project I propose to tackle such problems by taking into consideration the issue of leadership – more specifically, ‘charismatic leadership’ and its socio-political unfoldings. Here, several different questions arise: how does gender intersect in the negotiation of religious orthodoxies and heterodoxies? Considering the traditional Bakongo circulations, what kind of ‘gendered mobilities’ affect such processes of religious innovation? How does charisma affect religious authority and is displayed in urban and rural contexts? What kind of political problems (sovereignty, jurisdiction, etc.) do they invoke? Etc. 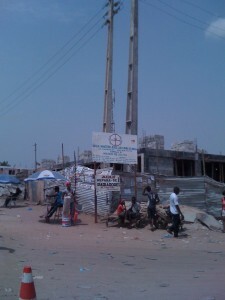 Fieldwork for this project is conducted in rural and urban areas of Angola. Namely, in the musseque of Palanca in southeastern Luanda, and in the region of Uíge in the north of the country.